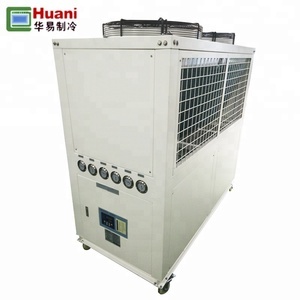 Water-cooles chiller cooled by water, using with cooling tower and water pump, the other cooled by fan,can be used independently. 3. 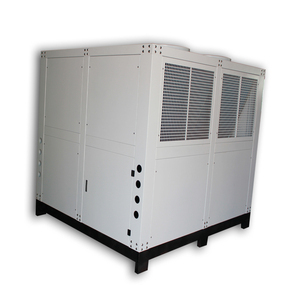 Cooling capacity range: 9.8kw~189kw 4. Normal conditions: Chilled water inlet temperature is 20 degrees, outlet temperature is 15 degrees. 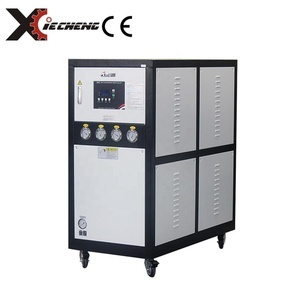 But the temperature can be set in 5-30 degress range according to customers&rsquo; request,and the lowest temperature can arrive -25 degress. 3. 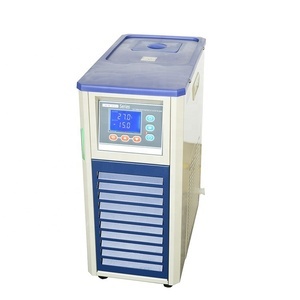 S ervice product design, technical support, overseas installation , repair and other service as your needs . Q: How is your price9 We have our own factory not the trading There is no m iddleman between clients and us. Q: How about your after-sale service9 Engineers go abroad for installation, teaching and maintenance. control of jacketed or double jacketed reactors used in chemical. 4) Analog control of temperature changes during a certain process. control of thermal testing platform. 8) Temp. 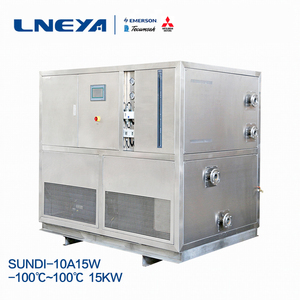 1 YRS Shenzhen City KayDeli Refrigeration Equipment Co., Ltd.
Alibaba.com offers 2,403 heaters chillers products. About 19% of these are industrial chiller, 2% are refrigeration equipment. 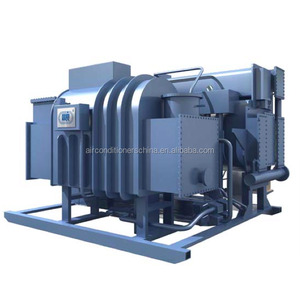 A wide variety of heaters chillers options are available to you, such as ce, ul. You can also choose from free samples, paid samples. 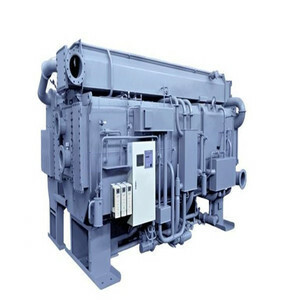 There are 2,403 heaters chillers suppliers, mainly located in Asia. 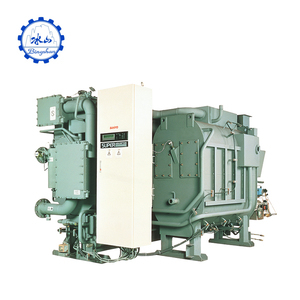 The top supplying country is China (Mainland), which supply 100% of heaters chillers respectively. 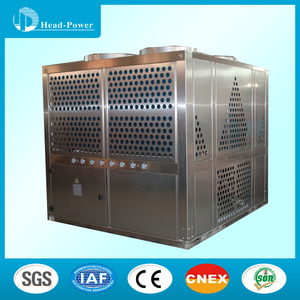 Heaters chillers products are most popular in Domestic Market, North America, and Southeast Asia. You can ensure product safety by selecting from certified suppliers, including 1,365 with ISO9001, 320 with Other, and 225 with ISO14001 certification.